In March of 2016, Carlton County Public Health & Human Services in Minnesota went live with Nightingale Notes EHR and began using it regularly in their health and human services department. Today, a diverse group of about 40 staff, including administrative and billing staff, use Nightingale Notes each day. Carlton County put together some excellent tools to complete their Nightingale Notes training efficiently, effectively, and smoothly. Impressed by their efforts, Champ Software reached out to Carlton County to see if they’d be willing to share a little bit about their training and implementation journey and where they’re at now. 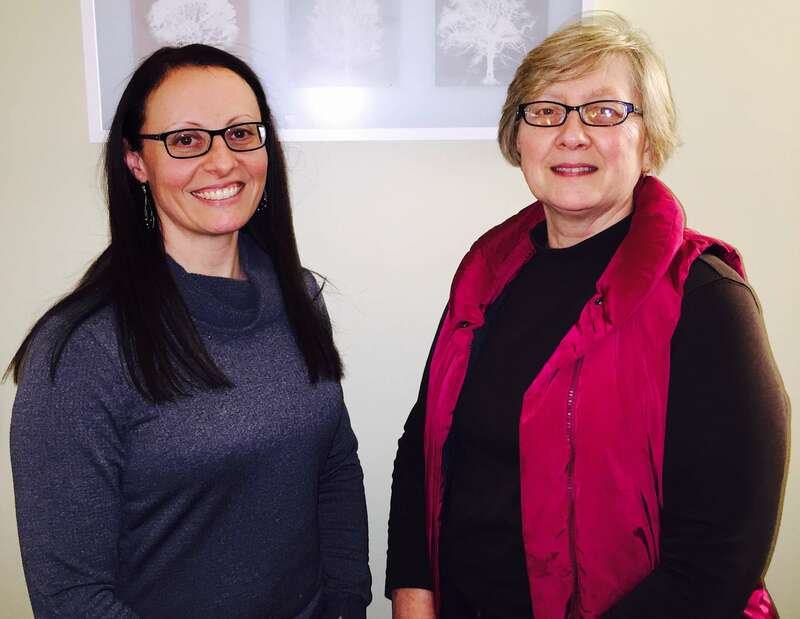 Patti Martin, Public Health Supervisor for Long Term Care and Joanne Erspamer, Public Health Supervisor for Family and Community took a moment to share about their experience onboarding with Nightingale Notes. Carlton County Public Health & Human Services in Minnesota was founded in 1920 and serves a population of roughly 36,000. As well as a host of other Public Health & Human Services and programs. Carlton County’s EHR journey began about 11 years ago, spurred by the changing climate of health information technology. 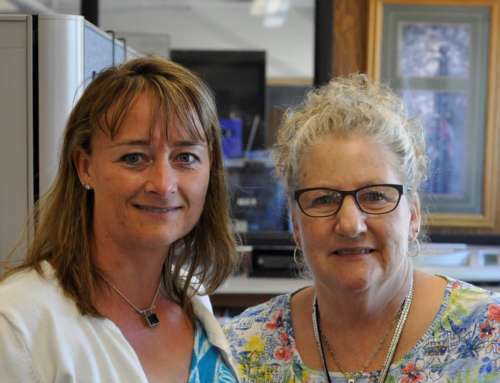 Over the years, their first EHR vendor became more focused on homecare than public health and, knowing they needed to explore other options, Carlton County began their search for a new EHR. Aside from being built for public health, one thing that especially drew Carlton County to Nightingale Notes EHR was the fact that it was web-based. This was something their previous EHR had not afforded. Being web-based offered a new world of possibilities to Carlton County. Records could be easily accessed from anywhere and updated in real-time for everyone. This was a key benefit for Carlton County and was ultimately instrumental in their decision to choose Nightingale Notes as their EHR. Staff at Carlton County began training in November, 2015. Training offered new challenges as such a diverse group of staff brought various learning methods to the table. For some staff, the virtual training worked really well, while for others, the ability to take the eLeap tutorials offered between virtual training sessions was a big plus. Another help was the ability to join the Topical Webinars offered by Champ Software. These Topical Webinars are offered on a monthly basis on a variety of topics to all Champ Software clients and are a free, ongoing training tool. Although Carlton County had years of previous experience with an EHR, there was still the ever-present learning curve in familiarizing themselves with a new EHR. They found the Topical Webinars especially helpful because they would often have an “Aha!” moment, learning something they hadn’t realized was even a possibility in Nightingale Notes. Overall, the virtual training, the eLeap tutorials, the Topical Webinars, the access to the Nightingale Notes Knowledgebase (with help articles and webinar recordings and notes), as well as the access to training and implementation facilitators all worked together to create a smooth training and implementation experience for Carlton County. They put together an implementation team, and it wasn’t just any implementation team. They worked hard to put together a diverse group of users. Their diverse team helped ensure each future user was appropriately represented, and offered a cast of capable and skill-varied “super users” who could help champion the process for the rest of the department’s staff. During the training and implementation process, each unit was assigned a mentor as well as having access to the supervisors. Patti said, “Our mentors have been so valuable. As supervisors we understand and learn the system really well, but we don’t have a lot of time to mitigate all of the daily use situations. Another thing Carlton County found helpful was the development of a policy and procedure manual. “That really helped to cement ‘this is what we learned, and this is how we’re going forward.’” Patti explained. There was also an expectation that the manual would be revisited periodically and updated as they went. They also took time after learning the reporting piece to go back and really think about what information they wanted to be able to see in a report. This helped Carlton County determine what information they wanted to collect on the front side. “It’s been an agenda item on my unit meetings that we have roughly once a month,” Joanne shared, “It allows staff an opportunity to ask questions or voice any frustration. All of these things set Carlton County Public Health up for success the day they finished training. “As we use it, we continue to meet with our implementation team. We continue to find little changes we want to make or tweak. “As you use it, you understand better how the system works,” Patti stated. Asked how things are working with Nightingale Notes now that they’ve been live for a while, Patti and Joanne shared that things are going well. Patti and Joanne have been navigating each new scenario and learning how Nightingale Notes works for their agency, specifically. One example is Carlton County’s long term care unit. “The long term care unit uses Nightingale Notes a bit differently … We’ve been using it for case note documentation; however we have not gotten to the point of attaching all of our documents. “Right now we have developed a plan for scanning for long term care. We will pilot that with two of our nurses in January. “We want to get to the place where everything is in Nightingale Notes. Right now it’s a combination,” Patti explained. “Whereas in the home visiting nurses’ unit, we’ve been attaching files since the beginning,” Joanne added. There are also things Carlton County is really excited about. Joanne shared her enthusiasm, “I’m excited for the opportunity to use this for the community as a client; more of a population health model instead of a client based model. “I’m just starting those conversations with my team to find what might be an easy topic area to start with. There is a really good Topical Webinar on [community as a client] and we did ask for specific training from Jean [Durch] on that; she did a good job with that. “For public health, population health and figuring out how to measure outcomes is really a challenge. 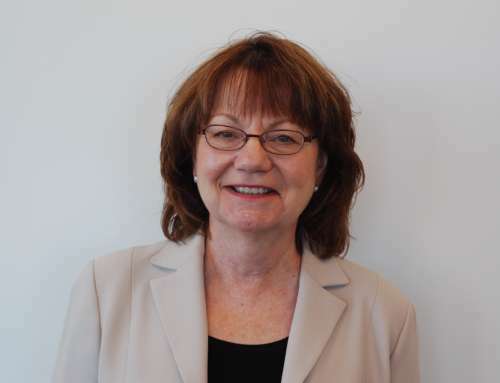 Patti added, “We have a quality improvement council at Carlton County. That has given us an opportunity to look at Nightingale Notes and use it as a tool with some quality improvement projects. “That has been a good thing. We were certainly able to identify some efficiencies by creating a specific report for staff. Our hope is to have a regional Nightingale Notes user group. We’d like to explore that further. “One of the benefits of our entire region using Nightingale Notes is that we’re all implementing a targeted home visiting model, Healthy Families of America (HFA). “We’re able to meet as a regional group and discuss how to build our system for HFA within our charting. As the months have passed, Patti, Joanne and their staff are finding things getting smoother and seeing improvements. Particularly, Patti and Joanne were excited with the efforts and advancements made by Carlton County’s accounting unit. “They’ve done so much with how they need to design their reports and how they need to bill. It’s been essential and they’ve been fantastic. 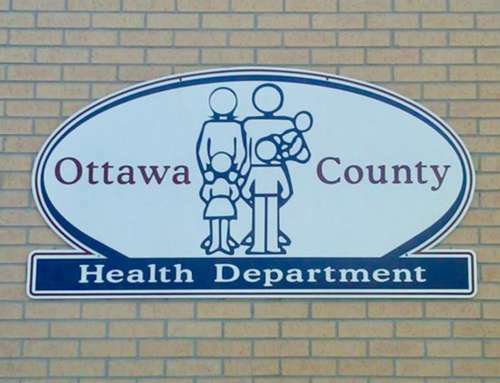 “Also, we’d stress the importance of the accounting unit working directly with public health supervisors and staff, not only as part of the implementation team, but on an ongoing basis – individually and during unit meetings. “We believe the communication level we have between our clinical and accounting units is unique for problem solving in the billing area. Champ Software is excited for the successes Carlton County has already had and is looking forward to exciting new successes to come. Carlton County has done an excellent job of navigating their training and implementation phase as well as launching Nightingale Notes at their agency, navigating it all gracefully. “Any time you have change, it’s a big effort. We know it’s a process. But overall we’ve been happy with the process and with the support. We’re feeling good about where we’re at,” Patti said. If you want to know more of the Benefits and Features of Nightingale Notes, and how else we can help you, then why not Contact Us at (507) 388-4141 today.